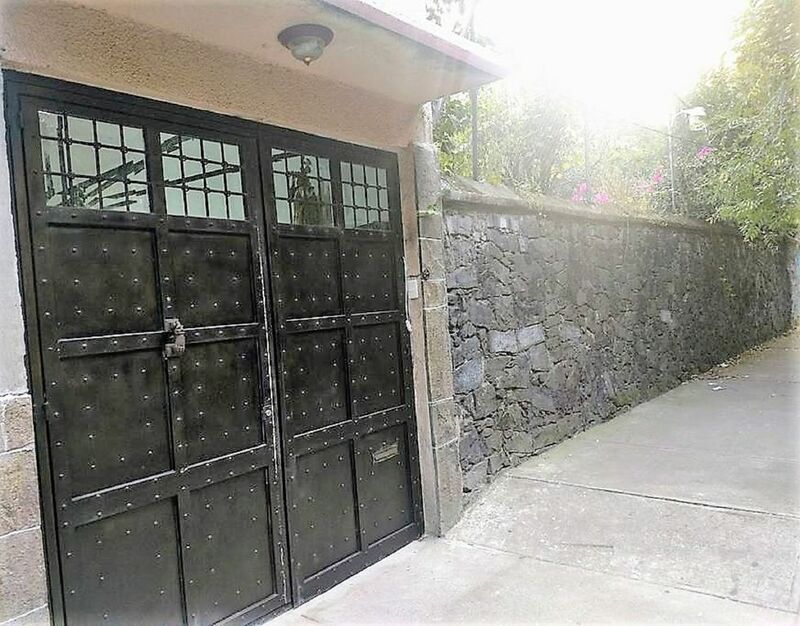 Beautiful Mexican style house, located in the heart of Coyoacán, which combines the comforts of modern technology with a classic, picturesque colonial style. The house is located in a residential area, which will allow you to enjoy your private space, feel relaxed, and peaceful while being walking distance to the Frida Kahlo Museum, bars, coffee shops, and restaurants. We bet you’ll enjoy it here. Coyoacán is one of the most vibrant neighborhoods in Mexico City! Feel free to use our living room to relax and kitchen to prepare your own meals. Enjoy reading a book in our sofa, have a meal in our dining room, fix yourself a drink, make yourself at home! Usually me and my wife are continuously in and out of the house, but you can get a hold of us at any time by calling our cell phones. We are always on the lookout. Have a cup of coffee at the traditional and picturesque "Cafe Jarocho" located less than half a mile from the house. If you plan to go around the city for sightseeing or business reasons, do not hesitate to ask us about our executive transportation service, which is 100% safe, highly recognized in the Coyoacán area, and operated by our highly trusted staff. Me and my wife of 35 years are long time residents of Coyoacán and own an executive transportation company that provides cab services mainly in South Mexico City. We are dog lovers and we welcome guests with pets. We have ample experience guiding tourist throughout the city. The location is wonderful and convenient for anyone wanting to get a "local feeling" of Coyoacán. Silent resident area while walking distance to eclectic coffee shops, bars, gift stores, and the famous Plaza de Coyoacán.